There is a little over a week left to prepare for Valentine’s Day. Valentine’s Day sometimes can be difficult especially when it follows relatively close to other gifting holidays. So what else is left to give the people in your life that appear to have everything?! We’ve compiled a couple of ideas to help inspire your inner crafter and create one of a kind gifts for everyone special in your life. Earlier this week we started creating a pinterest board with Valentine’s Day ideas that we came across. This board is a compilation of home decorating ideas and gifts for your child’s teacher all the way to your significant other. We will be continually putting more and more ideas into this board leading up to V-Day. Here are some of our favorites we have seen so far. 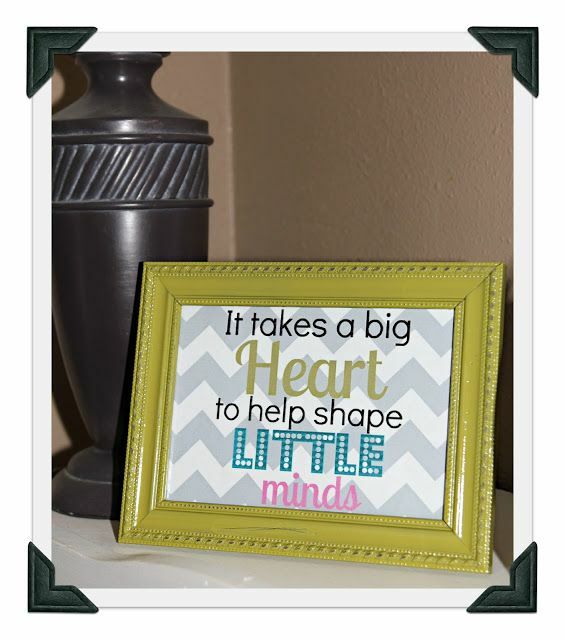 Frame a quote for your child’s favorite teacher. There are so many free print out sites that have quotes like this one or others. If you want something more meaningful, find a class picture, or a picture with your child and the teacher. 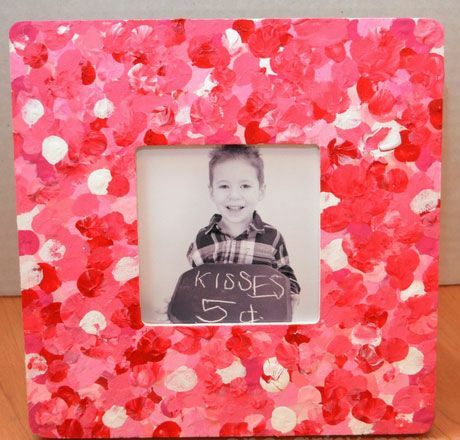 Having your child decorate the frame will set your gift apart from the standard store bought valentine. Our Unfinished Series is the perfect frame for the job! Handmade valentines are just so much better than store bought ones, especially when the recipient is your child’s grandparent. This idea will kill two birds with one stone! 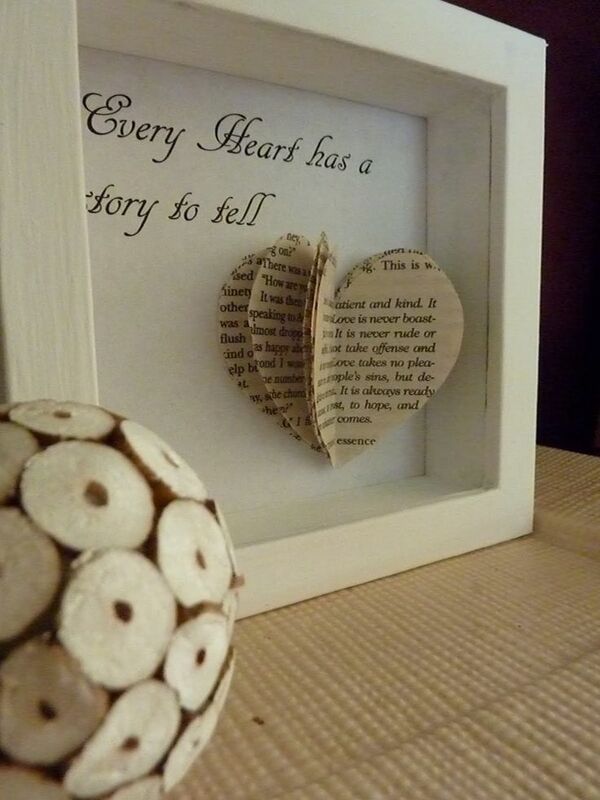 Occupy your kids by having them decorate a frame to be used for a valentine for a grandparent. Don’t have kids? That shouldn’t stop you! Decorate a frame yourself and frame a picture of you and your parent from when you were a kid. Our Decorate-It frame series is the perfect choice for all ages! Valentine’s Day isn’t just for your significant others! It’s a day to celebrate your love and appreciation for all those you care about, best friends included. Everyone has a favorite picture with their best friend so rather than let it sit in some photo album never to be seen or on your Facebook, use it to make a memorable and meaningful valentine! 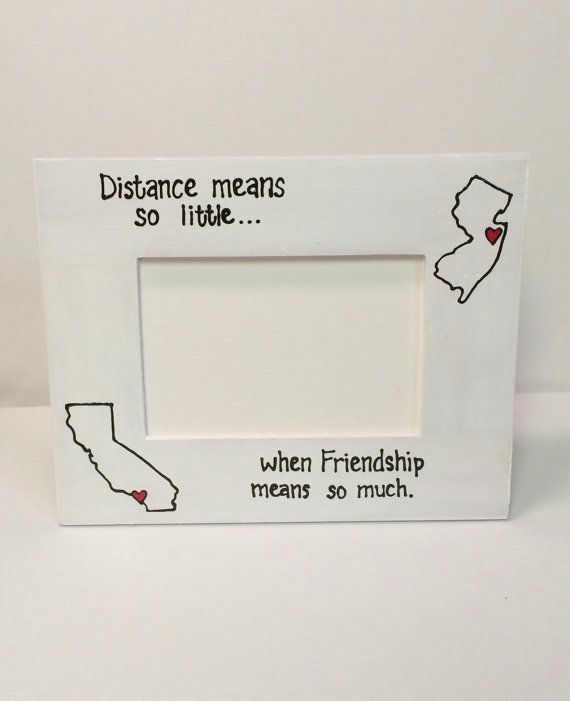 Find a quote that is appropriate and fitting for your relationship and decorate a frame with it! Either our Decorate-It Series or our Unfinished Series is perfect for this! Not big on quotes? Paint our Unfinished Architect Frame instead! Last but definitely not least is a valentine for your significant other. The ideas for this one are endless, but we love the idea of using a shadowbox for this valentine and to make it extra special make it a custom shadowbox using our Shadowbox Elite Unfinished frame. If you and your sweetie have a song, or a poem that you both love, why not write it out on the back of the shadowbox and use letter tiles like you find in scrabble games to write an extra special message! If you hadn’t noticed, all of the ideas that we gave you here had one thing in common, they all emphasized creating and decorating frames. We think Valentine’s Day gifts should be much more than just a bag of candy and a store bought card. DIY gifts may take extra time, but the feeling they give your loved ones is way worth it. To make these valentine gift ideas even more sweet (pun definitely intended) we have a sale going on with all the frames mentioned! 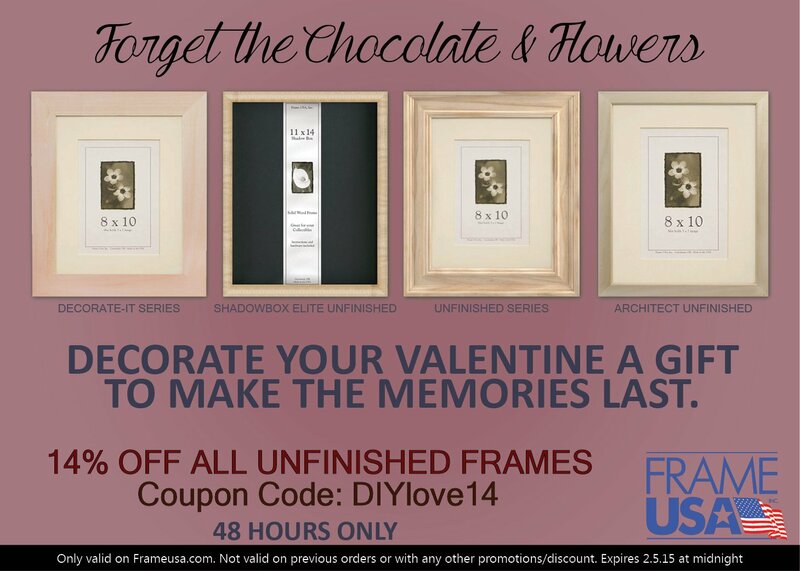 Save on the frames you use for your V-day gifts that will mean the world to your loved ones. This sale expires 2.5.15 at midnight!